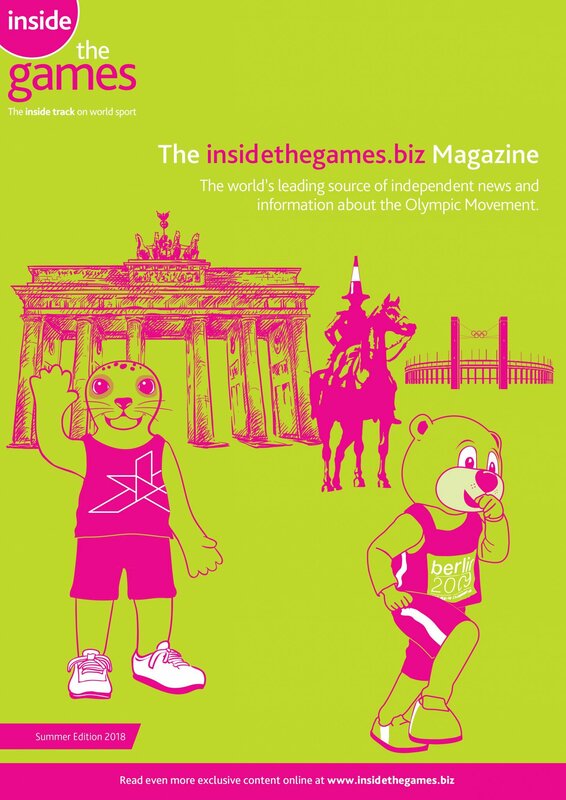 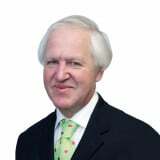 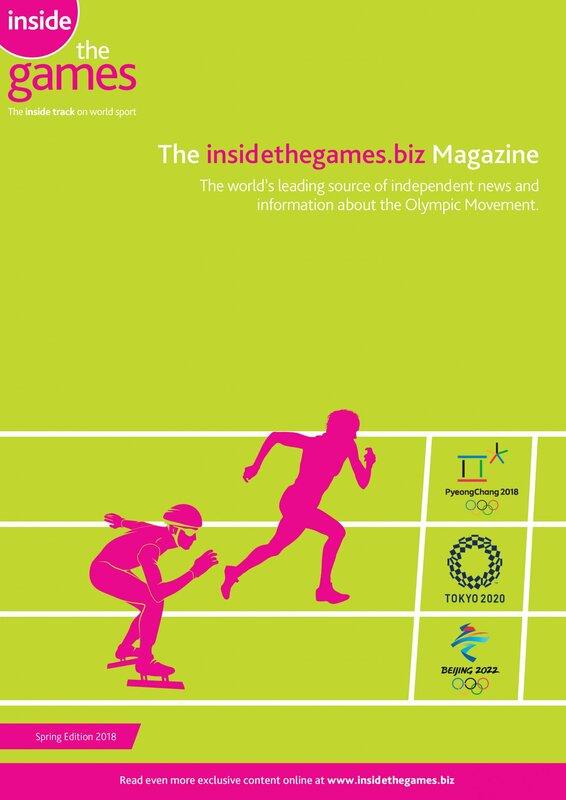 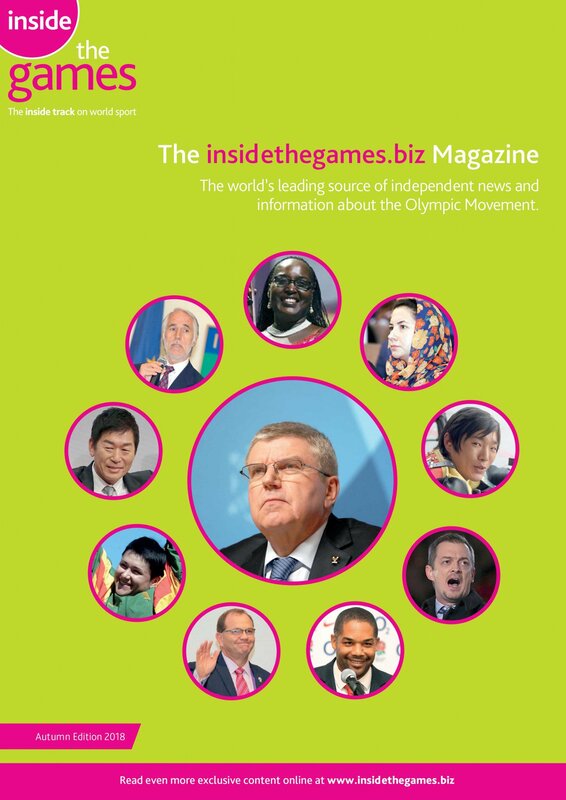 February 26 - The British Olympic Association (BOA) is closing in on three new sponsorship deals to help tide it over difficult financial times in the wake of London 2012. 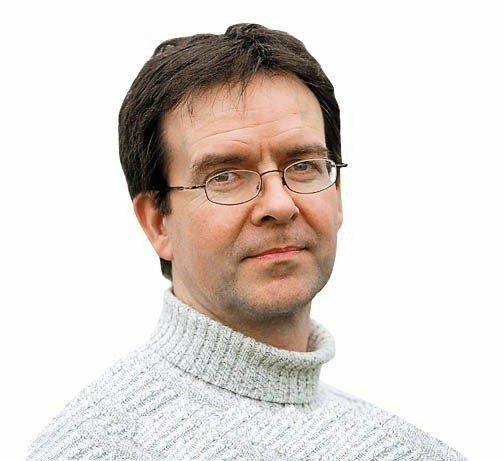 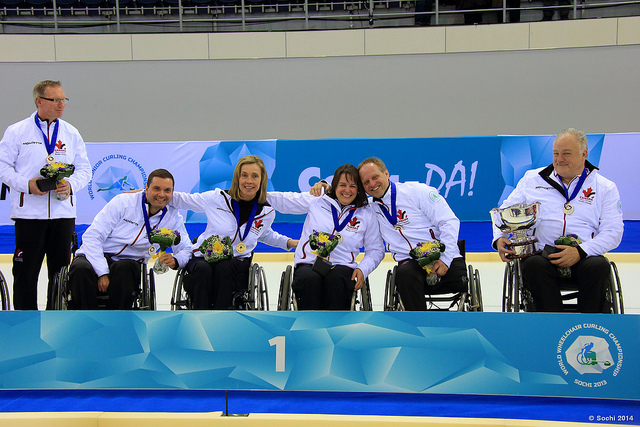 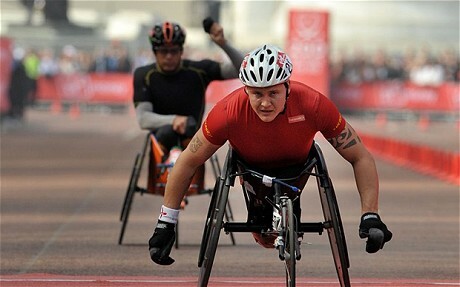 March 2 - Six-time Paralympic wheelchair racing champion Dave Weir is set for the Silverstone Half Marathon tomorrow, which serves as the official warm-up race for the Virgin London Marathon on April 21. 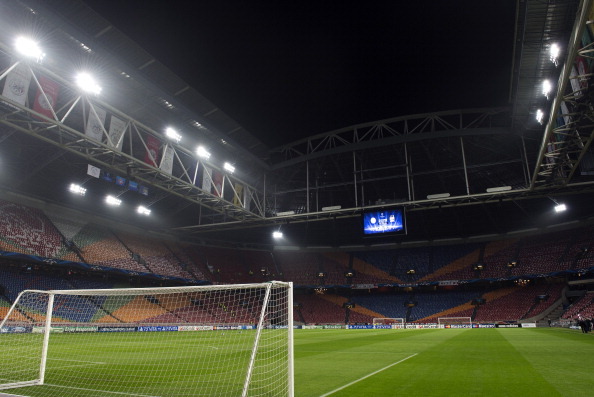 February 26 - Amsterdam Arena chief executive Henk Markerink has confirmed that the venue, which provides a permanent home for Dutch football champions Ajax, will bid for the right to host matches at the 2020 UEFA European Championships here today, though he does admit that Rotterdam may offer some competition. 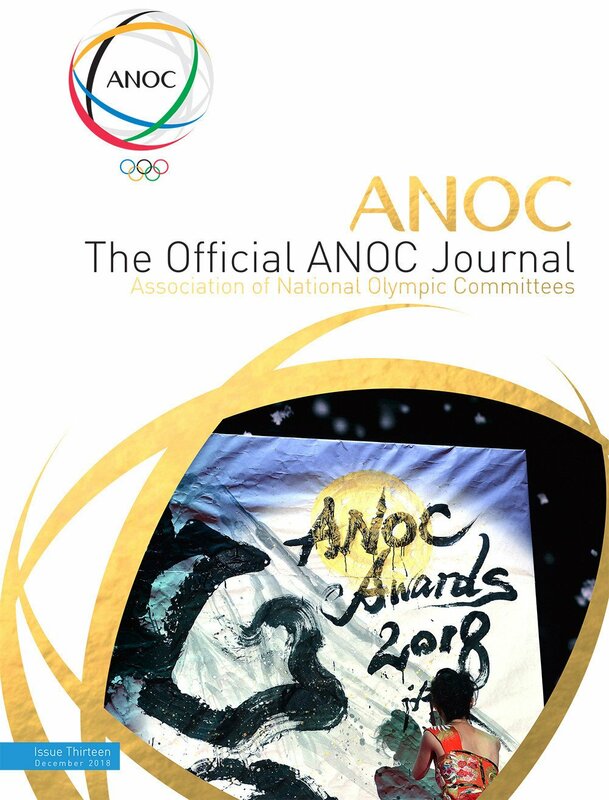 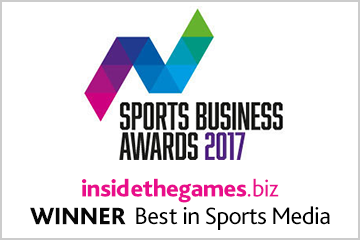 February 27 - British Gymnastics has been named as the "most commendable" federation of the International Gymnastics Federation's (FIG) 130 member nations across five continents for its diligence and professionalism during 2012. 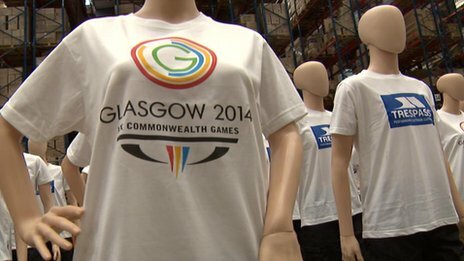 February 26 - Glasgow 2014 has today named local outdoor clothing firm Trespass as the provider of Commonwealth Games uniforms for its workforce and the army of up to 15,000 volunteers. 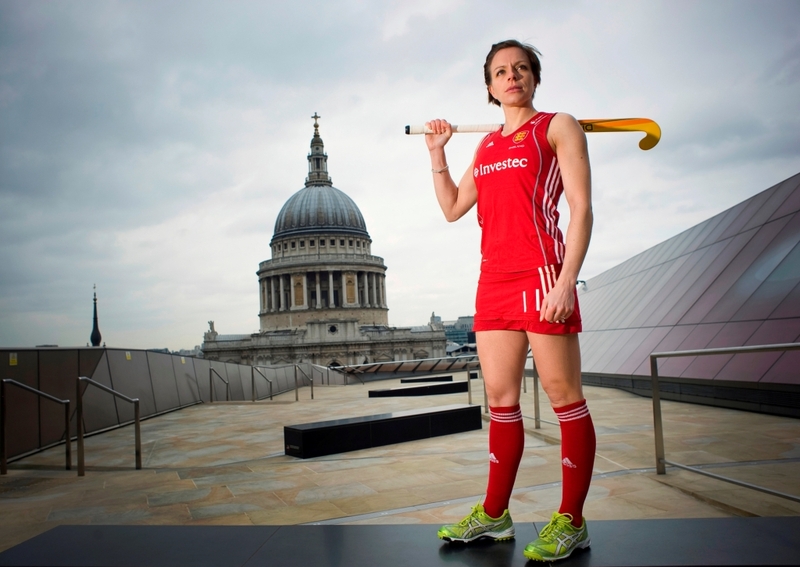 February 26 - London's Olympic legacy continues to gather momentum with the women's Investec Hockey World League semi-final being the latest international event set to take place in the city after it stepped in to host the tournament which was dropped by Germany when it lost its financial backing. 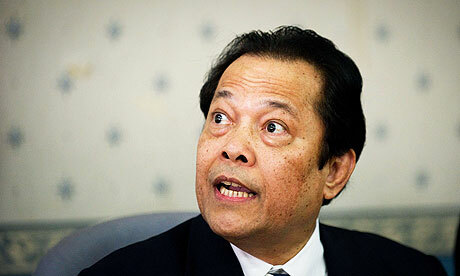 February 26 - Worawi Makudi, at the centre of bribery allegations during England's unsuccesful bid to host the 2018 FIFA World Cup, is a candidate to replace Mohamed Bin Hammam as the President of the Asian Football Confederation (AFC). 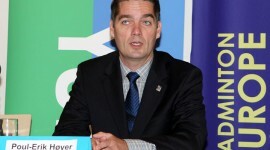 February 25 - Denmark's Poul-Erik Høyer, the 1996 Olympic singles gold medallist, is among three candidates to be put forward as the new President of the Badminton World Federation, it was confirmed today. 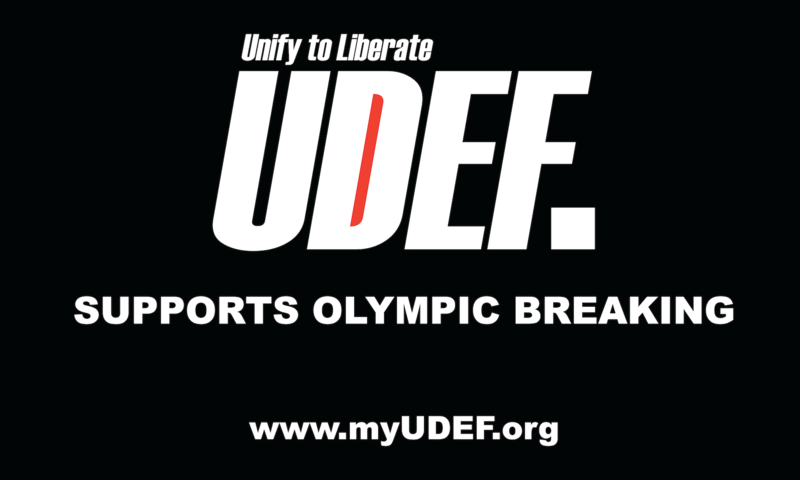 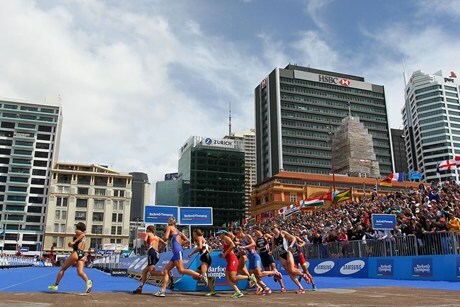 February 25 - Bidding has been opened by the International Triathlon Union (ITU) for the 2015 World Triathlon Championships, it was announced today. 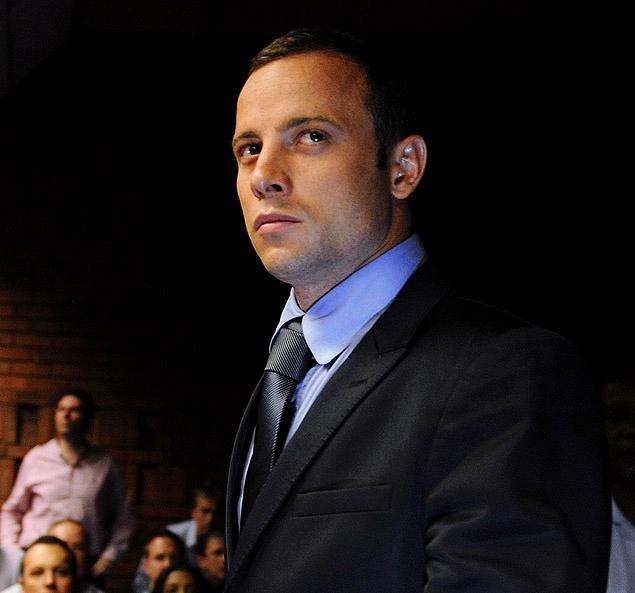 February 25 - Oscar Pistorius has reported to South African authorities for the first time as part of the strict bail conditions following the murder charge against him. 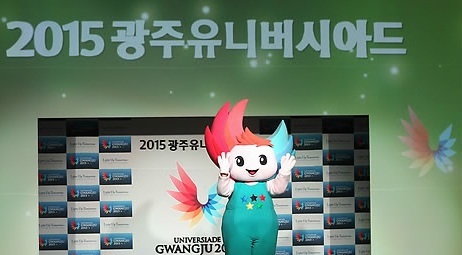 February 25 - Nuribi, the official mascot of the 2015 Gwangju Summer Universiade, has been created to symbolise the core "EPIC" visions of the Games- Environmental, Peace, IT and Culture, it has been revealed. 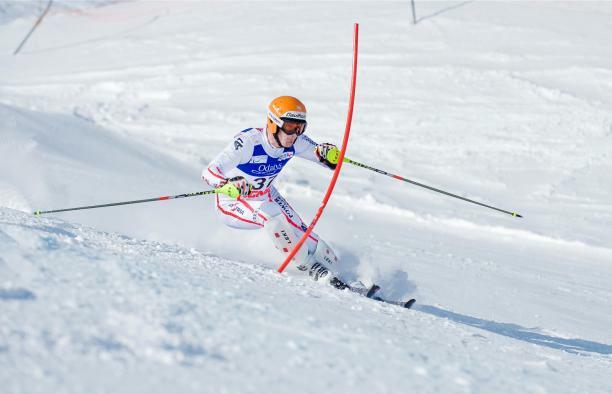 February 25 - Austria's Matthias Lanzinger made a remarkable comeback after withdrawing from yesterday's slalom due to illness to take gold in the men's standing class event in the super-combined on day four of the International Paralympic Committee (IPC) Alpine Skiing World Championships in La Molina, just five years after losing his leg in a ski accident. 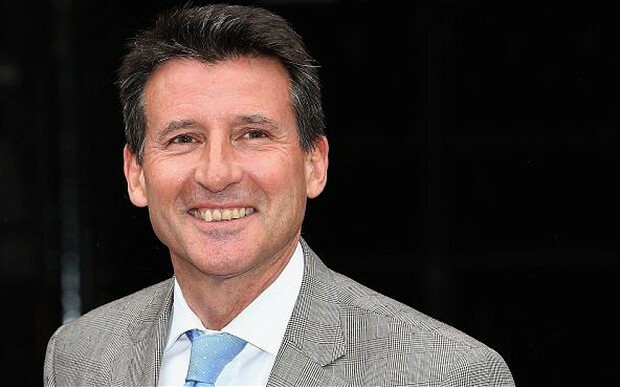 February 25 - Sebastian Coe has been unveiled as the chair of the newly formed sports development charity International Inspiration, which looks to deliver on the London 2012 promise to reach out to young people all around the world and connect them to the power of the Olympic and Paralympic Games. 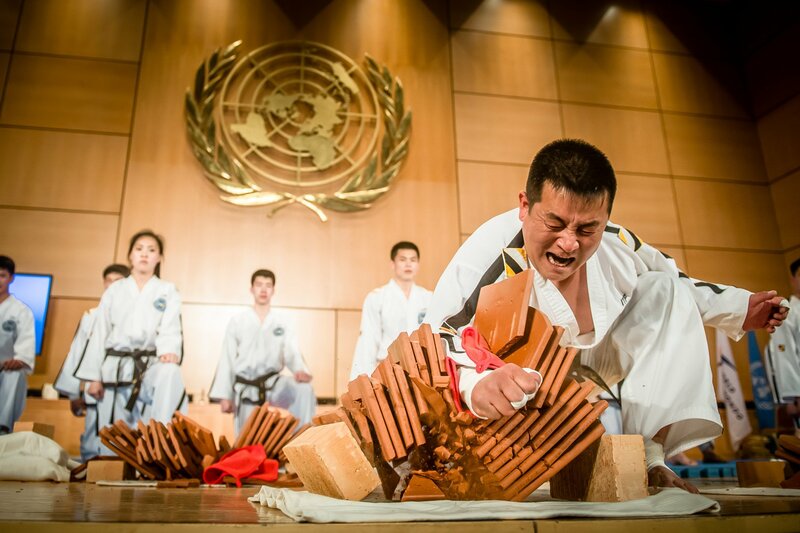 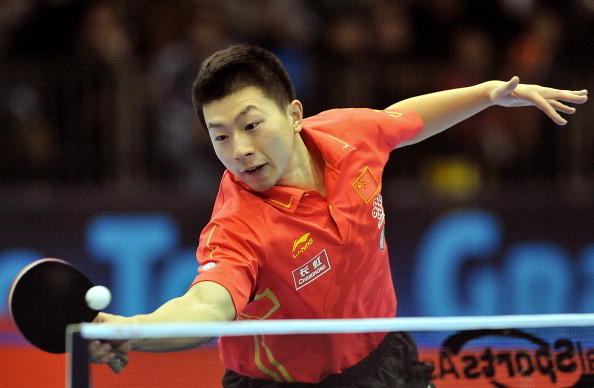 February 24 - China completed another clean-sweep of titles at the International Table Tennis Federation (ITTF) 2013 World Tour Qatar Open in Doha.